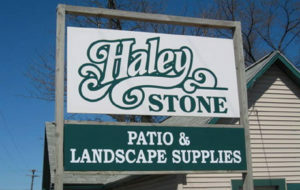 If you are looking for an experienced New York Bluestone Supply in Michigan, please stop by Haley Stone at our Auburn Hills MI (248) 276-9300 or Rochester Hills MI locations (248) 852-5511 and browse our large selection. Follow Us on Facebook for our Auburn Hills location or Rochester Hills location! Pictured above is our New York Bluestone in Action! 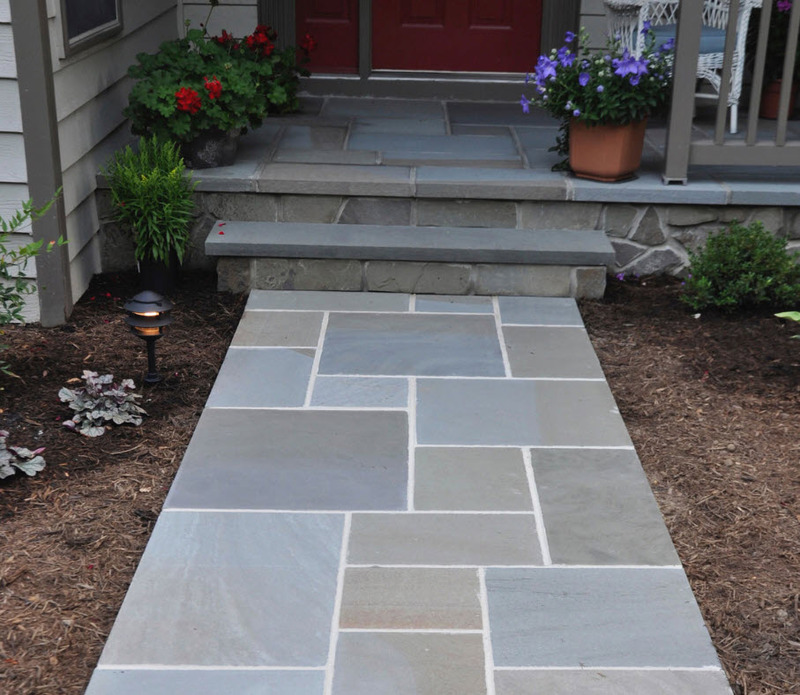 New York Bluestone is a natural stone with character! It is an ideal stone for outdoor surfaces. 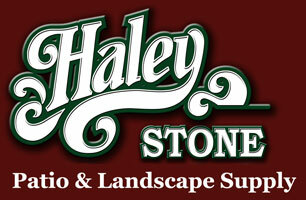 For residential or commercial buildings, bluestone is incredibly popular. People love bluestone for the outdoors because of their great durability and hard wearing qualities. Bluestone is available in many shapes and sizes. 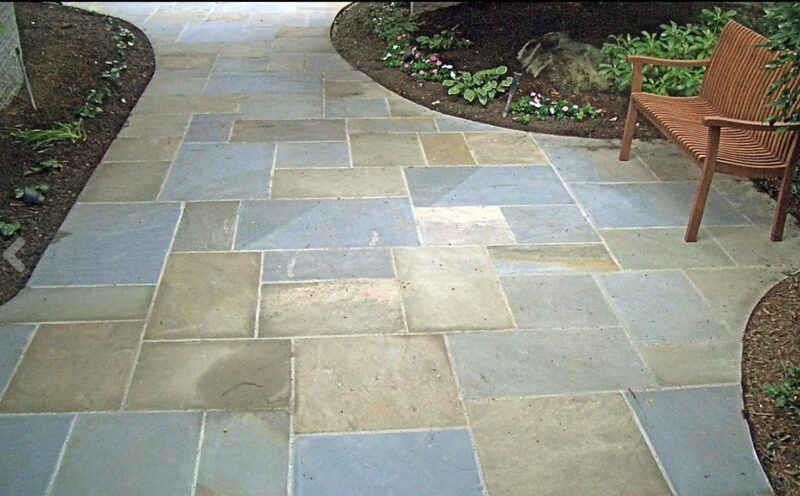 Bluestone is a strong and durable stone which is cost effective and easy to install. The surface of bluestone is anti-slip. It can be used around pool areas, as well as for any other type of flooring application. How can I use bluestone around my home? New York Bluestone is an excellent choice! Seen above is our beautiful New York Bluestone! 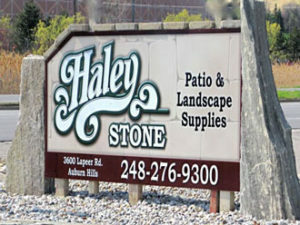 For a top rated New York Bluestone Supply in Michigan, please visit Haley Stone at our Auburn Hills MI (248) 276-9300 or Rochester Hills MI locations (248) 852-5511 and see our large selection.